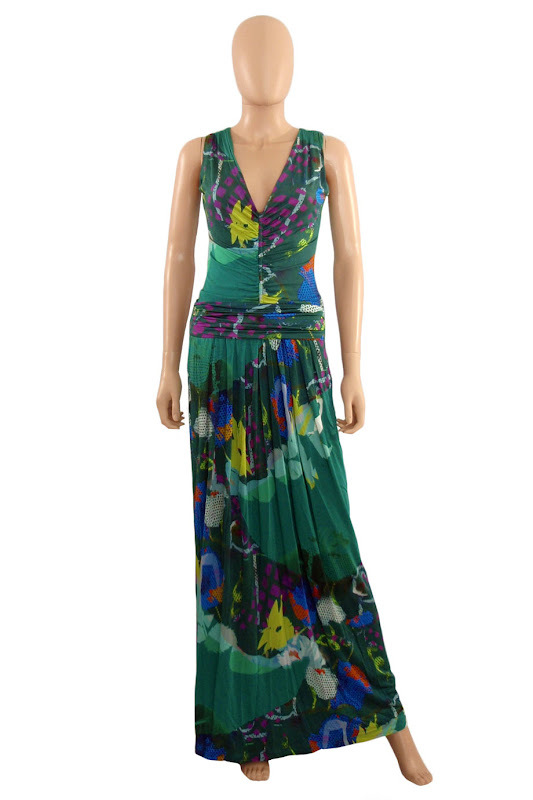 You won't want to miss out on this stunning (and rare) Etro maxi dress. A beautiful abstract print fabric in a signature Etro multi-color palette. Versatile enough for all sorts of events... day weddings, dinner parties, cocktails. Sz 44. Now available at Style Therapy or our eBay store!